The nominal value of every Finnish commemorative coin has been confirmed by a decree of the Ministry of Finance. The Commemorative Coin Committee appointed by the Ministry of Finance ensures the thematic and external quality of Finnish commemorative coins. Commemorative coins are miniature sculptures, designed in cooperation with top artists. 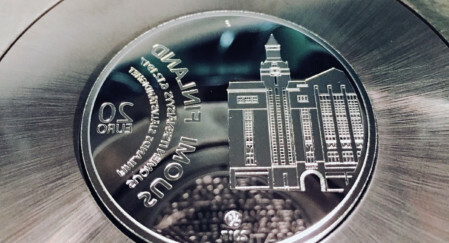 Proof-quality commemorative coins are finished with 150 years of minting experience, largely by hand. Mint of Finland also mints two-euro special coins, which are the most popular collector coins in Europe. Commemorative coins are struck in honour of events and significant people or phenomena. 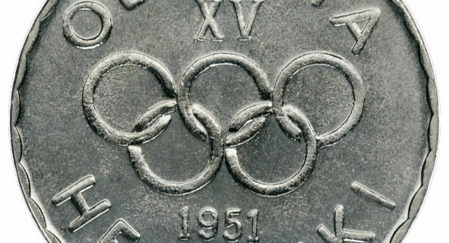 A maximum mintage is always specified for each commemorative coin. With time, some of them develop into true collector’s items. Mint of Finland’s commemorative coin business dates back to the Olympic Coin minted in 1951 in honour of the Helsinki Olympics. 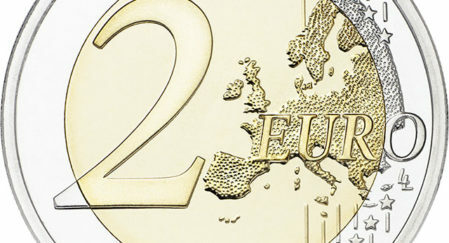 Found a two-euro special coin in your change? In addition to commemorative coins, Mint of Finland mints two-euro special coins. They are the most popular collector’s coins in Europe, and you can find one in your change! The coins can also be bought directly from the Mint of Finland web shop or from our retailers. Browse the two-euro special coins in our web shop or see the listing of Finnish two-euro special coins. Where can I get Finnish commemorative coins? 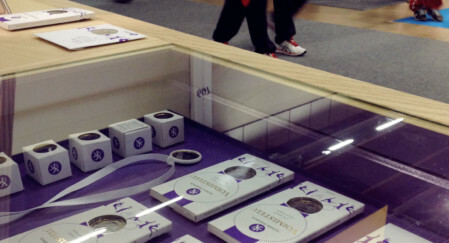 Finnish commemorative and special coins are bought for gifts, for souvenirs and for part of commemorative coin collection. In addition to webshop, the customers are served By the wide retailer network in Finland and abroad. Find out more about our retailers!